glasses, cups, ice buckets and ice, and snacks. • Most disinfectants will not work properly on soiled surfaces. 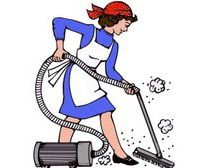 It's important for us to note that in cleaning procedures, we may actually exacerbate or worsen the problem. We may take contamination from one area and spread it all over the vessel. We know that this is something we do not want to do. Vacuuming should not be done on a public vomiting event. 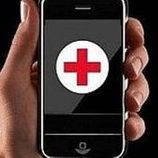 If it needs to be done, it should be done after the vomit has been cleaned up and the area has been thoroughly disinfected with appropriate disinfectant at the correct contact time. 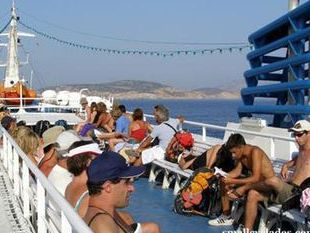 Traveling by ship to and from the North Aegean islands during these days, might become risky for your health, unfortunately, if you don't take all the recommended measures to protect you and your family . 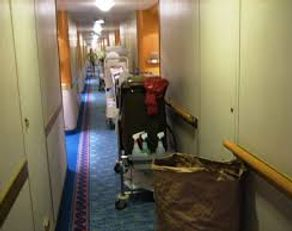 Do you have in mind how many times you deal with life-threatening germs being on board? 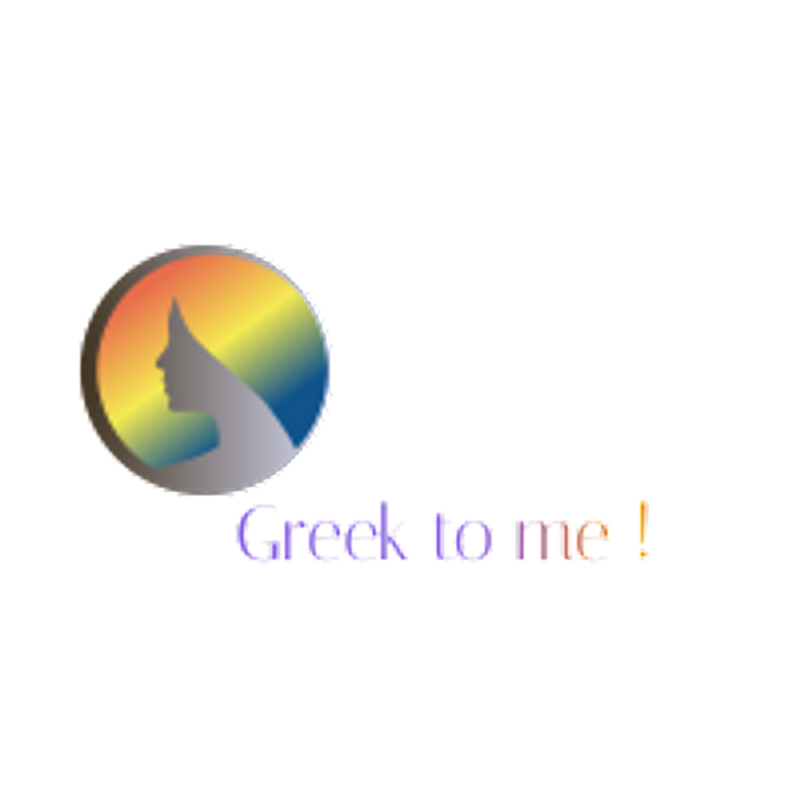 Facing this emergency situation during the first months of the tourist season in Greece,in 2014, the Greek ship and cruise lines companies, do, truly, try to do their best and respond properly to the International Sanitation and Hygiene recommendations, that have been issued by the Greek CDC, concerning, though, routine proceedures . No- one could have imagined that this nightmare scenario, indeed, would really be a scenario, of immigrants traveling together on dozens, daily, gtogether with passengers and tourists.in a so called European country , on the peak of summer season, where the "success story" of Greece actually lies. 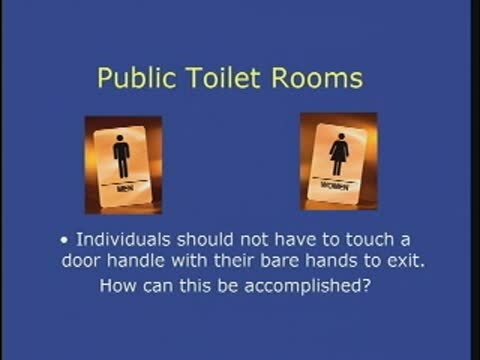 • Public Toilet Rooms Individuals should not have to touch a door handle with their bare hands to exit. contamination For example, the lounge couch! Do not live your sandwich on the couch of the ship and eat it or give it to your kid afterwards. Immigrants travelling on board may bring skin diseases that are found among immigrants population kept in detainees centers, due to the very poor Hygiene .